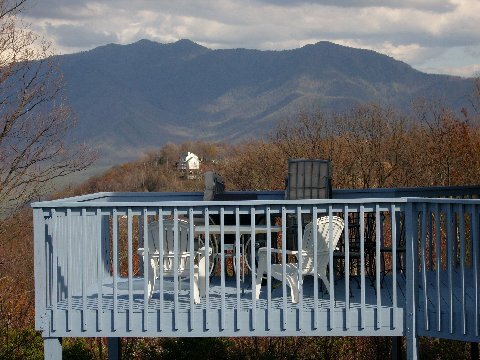 Our Gatlinburg mission is to provide you and your family with the cleanest most affordable lodging with the Smoky Mountain flare and incredible views you've dreamed of for your well deserved Gatlinburge, Tennessee vacation! 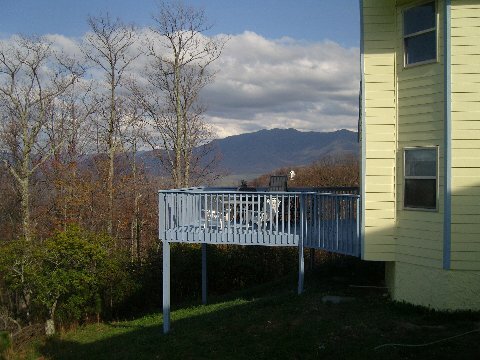 Located just a short 5 to 10 minutes drive from downtown Gatlinburg and many local attractions. We are close to the by pass to Pigeon Forge, Sugarland Visitors Center for the Smokie Mountain National Park Dollywood Amusement Park, Ripleys Aquarium-Gatlinburg, Ripleys Believe It Or Not, Cherokee, N.C., hiking ,rafting,ice skating, skiing at Ober Gatlinburg Ski Slope, music shows, great restaurants, and several 18 hole golf courses. Wildlife abounds and can be seen quite often, so bring your camera and good hiking shoes! Copyright ©2019 gatlinburgcabinrentalbyowner.com All rights reserved. 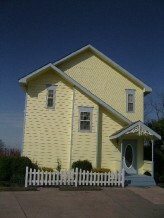 Website development and promotion by wisnet.com, LLC.